The National Agency for the Prohibition of Trafficking in Persons (NAPTIP) on Monday disclosed that it now parleys with local witchdoctors in Benin City, Edo State as part of efforts at checkmating activities of human traffickers in the country. The Director General of NAPTIP, Julie Okah-Donli, who made the disclosure at a symposium and training for NAPTIP’s officials in Abuja, said traffickers employ highly sophisticated means including diabolical, hence the efforts by the agency to harness all available instruments to effectively tackle the menace. She said most victims of human trafficking were taken to a shrine to swear to an oath of secrecy and allegiance before a local witch doctor, hence the need to engage these witch doctors and convert them into NAPTIP’s ambassadors. “When we gathered these witchdoctors recently to sensitise them on what human trafficking victims go through in Europe, they were shocked. “And they have made their commitments to work with us to fight the menace of human trafficking,” she said. Speaking on the topic: ‘Combating the Scourge of Human Trafficking: The Journey so far,’ the DG said the menace of human trafficking is a huge challenge before the country with serious security implications. 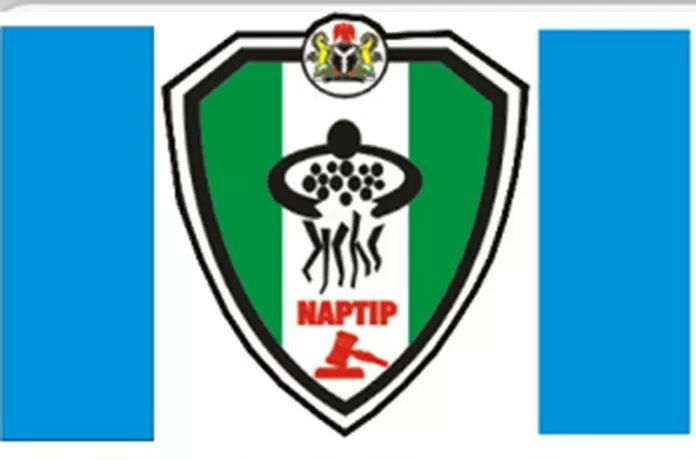 She disclosed that in combating human trafficking, NAPTIP had put in place various national policies ranging from prevention, protection and prosecution of traffickers. “Since inception, the agency has successfully prosecuted hundreds of cases and obtained 335 convictions as at December 2017, and now 338. “The traffickers are serving various jail terms in different states of the federation and abroad and other cases that are pending in various courts are at different stages of disposal/judgment. “Assets of convicted traffickers have been forfeited to the Victims of Trafficking Trust Fund on the orders of the court,” she said. While thanking the Conference of West African Attorneys General (CWAG), organisers of the symposium, Okah-Donli said the one day symposium and two day training workshop is a child of necessity as it seeks to create awareness on the subject matter of human trafficking in Nigeria by enhancing the knowledge, dept and expertise required to to effect positive changes in the fight against human trafficking in Nigeria. On his part, a board member of CWAG, Macus Green stated that perpetrators of human traffickers also use it as a cover up for other frauds such as money laundering, drug pushing amongst others. He disclosed that over $150bn is generated annual by perpetrators whose activities and crimes poses serious security threats, adding that with the training, NAPTIP officials would be more equipped in tackling the menace.